A few years ago my son told me he had failed in his school race, don’t be upset my husband said to me, he means it was a ‘fail’ it’s different from failing…, he just didn’t achieve what he wanted and he’s making light of it. I was relieved and thought what a great way to frame, and deal with disappointment. Since then Fail culture has grown and grown and the ‘fail’ or even the ‘epic fail’ has now come to pervade popular culture (see all the TED talks, TV (Fail Army), YouTube and blogs that celebrate failing). Are kids these days happier to fail than we were? Can we embrace this? Failing, experimenting, failing fast and learning from failure, is an accepted part of many cultures (e.g., the startup culture), but perhaps not so much the dance culture, which we all know has those perfectionistic tendencies. I think it is hard to get students to be ok with making mistakes and similarly to actively encourage them (to safely) push their limits is a real challenge. It is boring watching a dancer who is afraid of falling and nail biting watching one that pushes themselves to the limit without the strength and control needed. However, I’d rather watch the latter and finding the ‘limit’ is an important part of learning and gaining strength of course. Helping young dancers to be fearless and learn from their mistakes is helped immeasurably by creating the right culture in class and then this becoming part of the culture of a school. It helps to remind dancers that experimentation with the possibility of failing is how we learn and that no great success was ever achieved without failure whether it be a single big failure or a series of failures. Before he invented a bagless vacuum cleaner, Dyson failed 5,126 times. 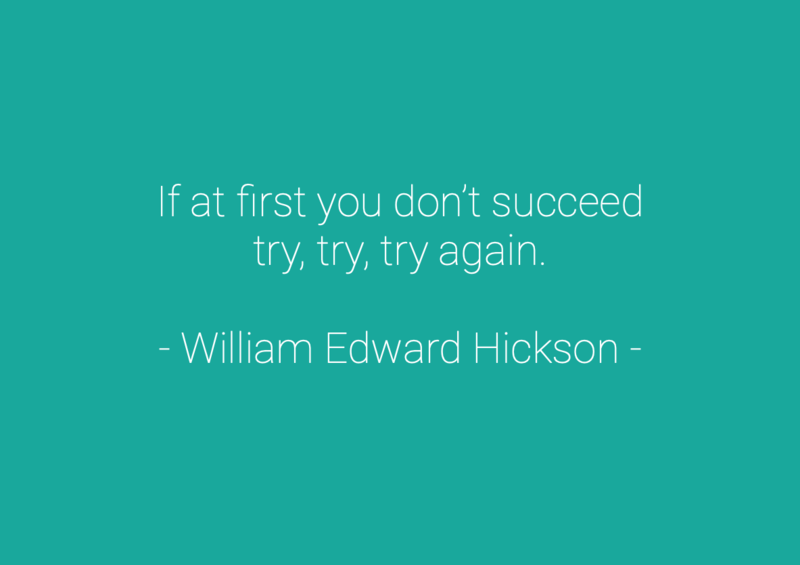 Edison took 10,000 tries before creating a light bulb, and ice skaters fall thousands of times before they consistently land difficult moves (they even have lessons in ‘how to fall’ –‘epic fall’ dance classes anyone?). I’d also love to know how many pirouettes ‘fail’ before we see the spinning top turns that saturate our social media now. This article here describes how the Royal Ballet Company did not renew Maria Kochetkova’s apprenticeship after her first year. She went on to become a world-renown Principal dancer with the San Francisco Ballet. Kochetkova also showed tenacity and guts in entering herself in the Prix de Lausanne and teaching herself her three dances after being told by the Bolshoi Ballet School she was too small. These are the sort of dancers who succeed! The ones that don’t give up. The wonderful Prima Ballerina Alessandra Ferri is another fabulous example of a dancer breaking the boundaries of what is possible as a successful dancer. Talk about these dancers and inspire your students with their stories! Whether we like it or not, failure is a necessary stepping stone to achieving our dreams. Encourage your dancers to try different ways of moving or feeling the movement, video themselves and analyse this to see what went wrong - what caused the ‘fail’ and importantly to try again! 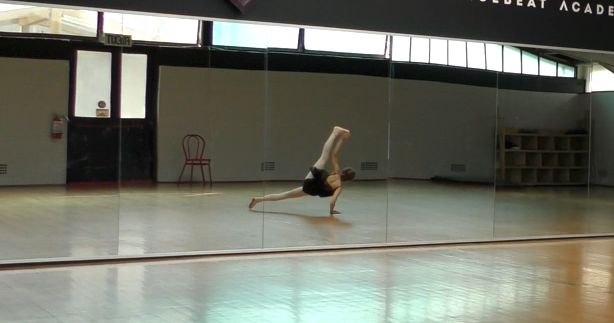 Sometimes dancers hate to see themselves on video, especially watching their mistakes, but if they can change their viewpoint to an analytical one - what happened where and why it suddenly becomes a challenge rather than a focus on what is wrong. Young dancers need to be scientists as well as artists and importantly to be resilient and to not give up. In case it is helpful, the ‘learning pit' concept described here by Jane Grech is a useful way for students to think about acquiring a skill. I also love this quote from John Mayer as a healthy way to think about the competitive aspect of dance ‘Who I am as a guitarist is defined by my failure to become Jimi Hendrix.’ Great! He has had a goal but is completely ok with his failure to achieve it, and it helps define who he is as an artist. I was talking to my daughter about this blog, and she brought up the subject of injuries. What if you get injured and have to stop doing what you love, then it’s out of your control, you will feel like you have failed? However, even then, injuries can be a way of figuring out what the body needs to do to be more successful and can go a long way to creating a better dancer (read about David Halberg’s comeback after his ankle injury). I also met Marc Brew last year, a dancer who is paralysed from the waist down yet went on to become and iconic dancer and choreographer. With integrated dance companies all over the world doing amazing things the possibilities are inspiring if you keep trying. Anders Ericsson who started (and produced a massive body of fabulous research) on deliberate practice and elite/expert performance (the whole 10,000 hours scenario) talks about how no one ever reaches their potential. We always give up before getting there (and for very valid reasons, but still). We must make sure students don’t give up for reasons that are not valid. So no more telling off dancers for a ‘fail’, for going wrong or messing up, instead get them to think about what and how they can learn from it (I know easier said than done!). At Movitae we would like to let dancers (and teachers) know that it is OK to make mistakes and even to celebrate them. We are starting a ‘moments like these’ campaign - and we would love you to join us and the next generation in celebrating epic fails (#momentslikethese - @movitae.dance on instagram). To be truly unsuccessful in dance can perhaps only happen when you give up on your goals because you think you have failed or when you feel like a failure. As failing is an issue of framing, once you realise that not reaching your goal is just a positive learning experience, moving you towards your goal, or even towards another goal, then even if you decide to shift the focus of ambition/goal your experience overall is positive. So teach your students and dancers to cherish the things that go wrong as moments to learn from and disappointments as ways to explore other opportunities and paths, and then no one is a failure and a fail is not a fail – easy :)!